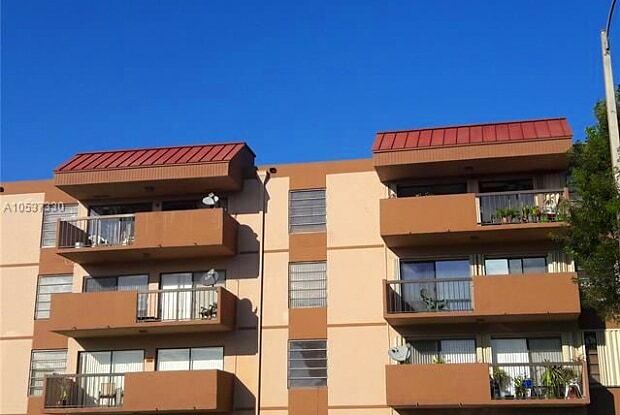 AMAZING AND SPACIOUS 2BEBS / 2BATHS APARTMENT ,TOTALLY REMODELED, CERAMIC FLOORS, WASHER/DRYER INSIDE UNIT, LARGE WALK IN CLOSET, SPACIOUS BALCONY. TWO ASSIGNED PARKING SPACES. LOCATION LOCATION!! !, RECENTLY PAINTED THIS GATE COMMUNITY. NO PETS AS PER ASSOC RULES. POOL, TENNIS , BASKETBALL AND RACKETBALL FACILITIES IN COMMUNITY. 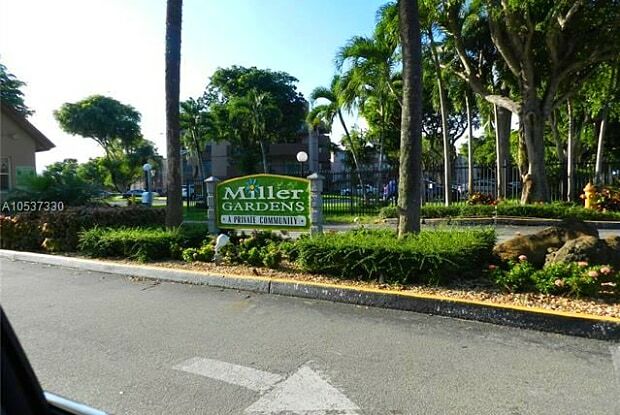 Have a question for 5900 SW 127th Ave #3309?